There is a long history of the involvement of animals for tourism purposes in circuses, zoos, fairs, ecotourism and wildlife tourism, using animals as the prime focus of their experience. The wave of responsibility and sustainability that currently permeates the tourism field is catalyzing deeper moral questions about equity, equality, rights, justice, and values in regards to what constitutes acceptable tourism practice. Tourism and Animal Ethics represents a required extension of the sustainability imperative and environmental theory by providing a critical account of the role that animals play in tourism. This book explores the rich history of animal ethics research that lies outside the field of tourism for the purpose of providing greater theoretical, empirical and conceptual guidance inside the field. It examines historical and current practices of the use of animals in the tourism industry from both in situ to ex situ consumption and production perspectives, identifying a range of ethical issues associated with such use. This detailed examination of current animal ethics theories will be instrumental in determining the rightness or wrongness of these practices, and hence allow tourism practitioners and theorists to think about these issues and practices in a different light, minimizing the impact that the industry has on animals. 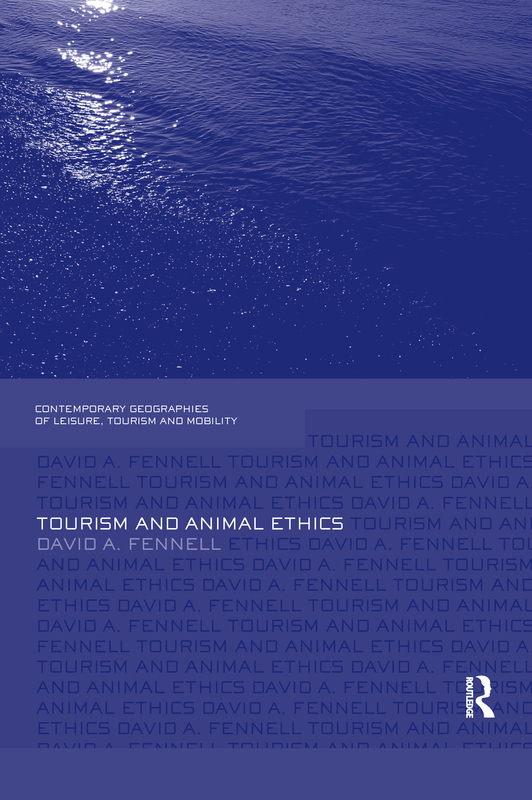 This text provides an interdisciplinary overview of the moral issues related to the use of animals in tourism, and contains cutting edge research and boxed international case studies throughout. It will appeal to students, academics and researchers interested in Tourism Ethics, Sustainable Tourism and Wildlife Tourism.